Note: We ship all products, we are located in Los Angeles, Ca and are not a download site. Polished and professional. That’s the impression you’ll make—and the work you’ll deliver—when you use the all new Adobe Acrobat Pro 2017 to prepare and share your company’s business documents. Get the complete desktop solution for working with PDF documents. From Adobe, the leader in secure digital documents for over 20 years. 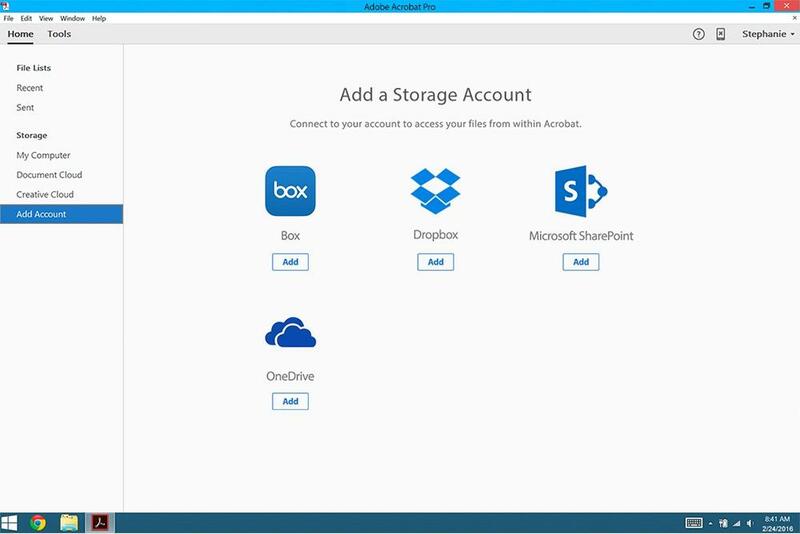 Access, edit, and store files in your Dropbox, Box, and Microsoft OneDrive accounts. Fix text recognition errors in scans faster with a side-by-side view. Fill, sign, and send forms fast with smart autofill. 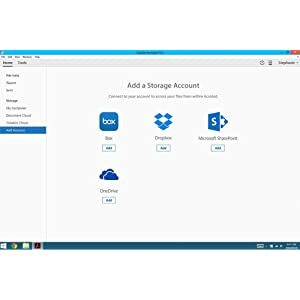 Access recently viewed files from your computer or mobile device. 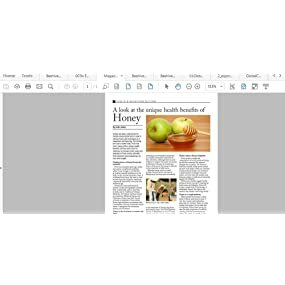 Automatically fix document photos to remove backgrounds and adjust perspective. Get a simpler user experience that works easily with touch-enabled device. New-Get your work done faster with new tabbed viewing. 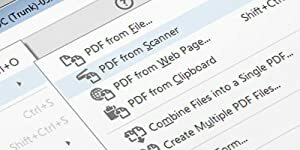 Open multiple PDFs in a single window. 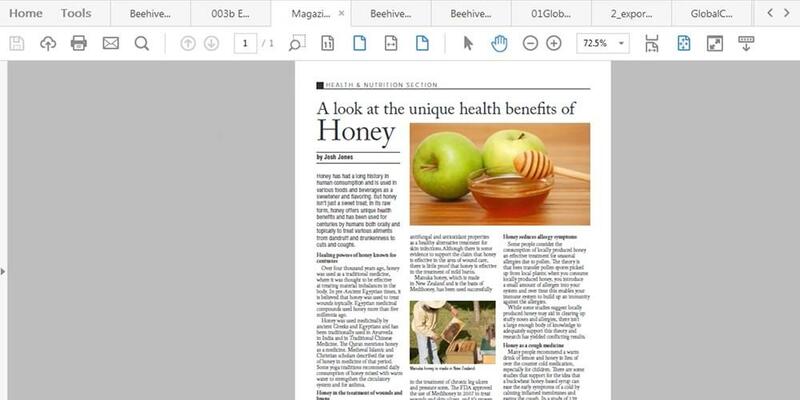 New-Do more with PDF editing. Create brand-new numbered or bulleted lists while working with the Edit PDF tool. New-With the new scan-to-PDF workflow, it’s easy to choose the best scanning options and get the best results. 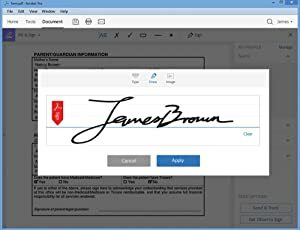 New-Digitally sign, certify, and verify documents more easily with the updated Certificates tool. New-Use the enhanced Tools search to quickly find the tool you need to complete a given task. 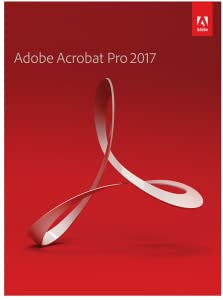 New-Change the look of Acrobat to reflect your taste. Choose the default light theme or new dark theme. 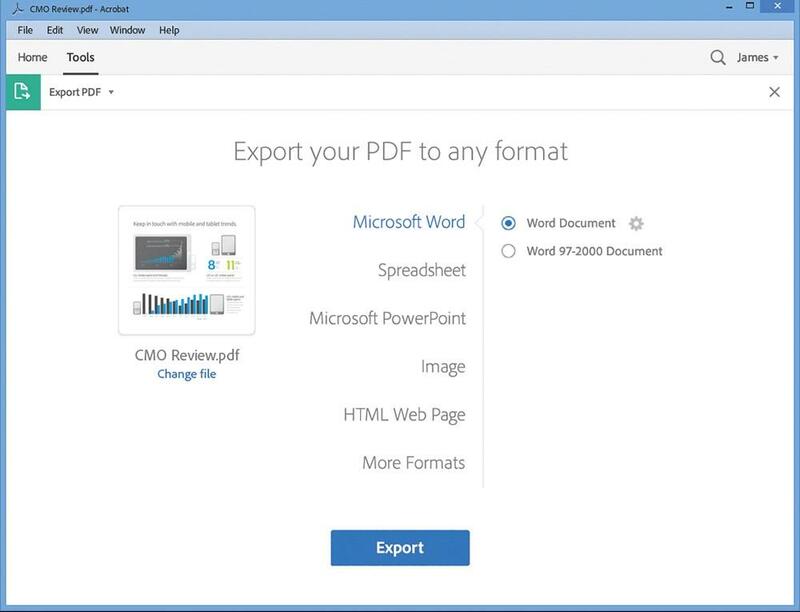 Export PDFs to Microsoft Word, Excel, or PowerPoint with improved bullet and table formatting. Turn any form into a PDF. Autofill with saved information, and then sign electronically. No printing or faxing required. 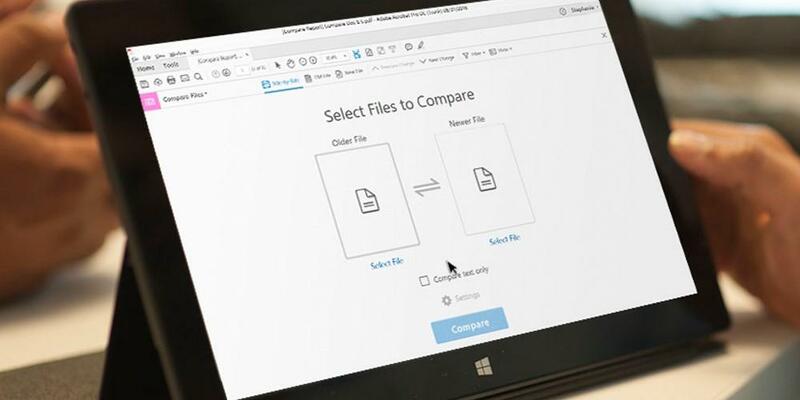 Quickly and accurately detect differences between two PDF files with the all-new Compare Files tool. Get your work done faster with new tabbed viewing. 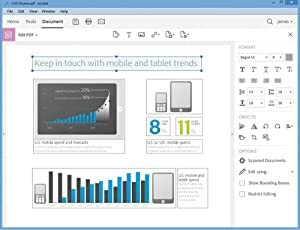 Open multiple PDFs in a single window. 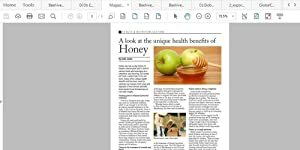 With the new scan-to-PDF workflow, it’s easy to choose the best scanning options and get the best results. DVD-ROM drive required (if installing from disc). Windows Server 2016 (64-bit), Windows Server 2008 R2 (64 bit), 2012 (64 bit), or 2012 R2 (64 bit); Windows 7 (32 bit and 64 bit); or Windows 8 (32 bit and 64 bit); or Windows 10 (32 and 64bit). 2.5GB of available hard-disk space. Microsoft Internet Explorer 8, 9, 10 (Windows 8 minimum), or 11; or Firefox (ESR). Mac v10.10 v10.11 or v 10.12. 2.75GB of available hard-disk space. Safari 8.0 for Mac OS X v10.10, Safari 9.0 for OSX 10.11, Safari 10.0 for OSX 10.12 (browser plug-in for Safari is supported on 64-bit Intel processor only). Note: Phone activation is not available. Working with these free mobile apps is optional. 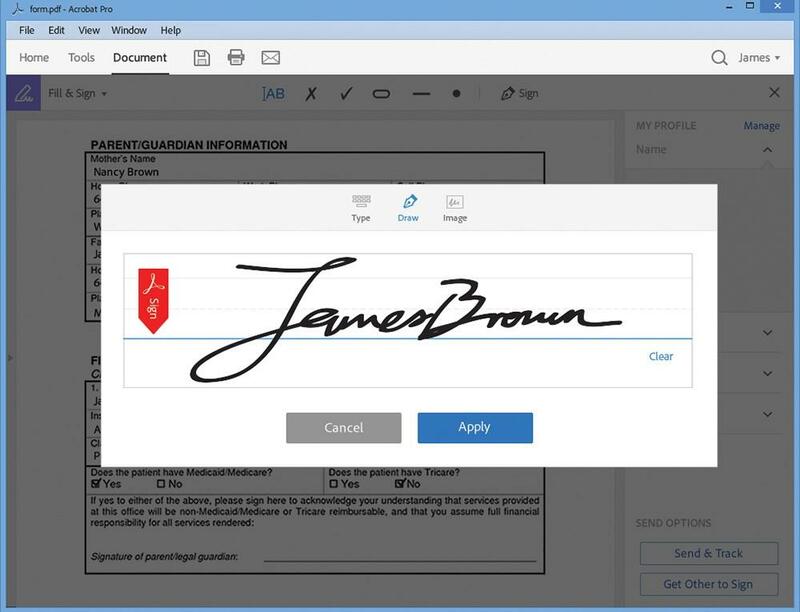 Extend beyond the desktop and use free services available in Adobe mobile apps to view, access and scan documents. 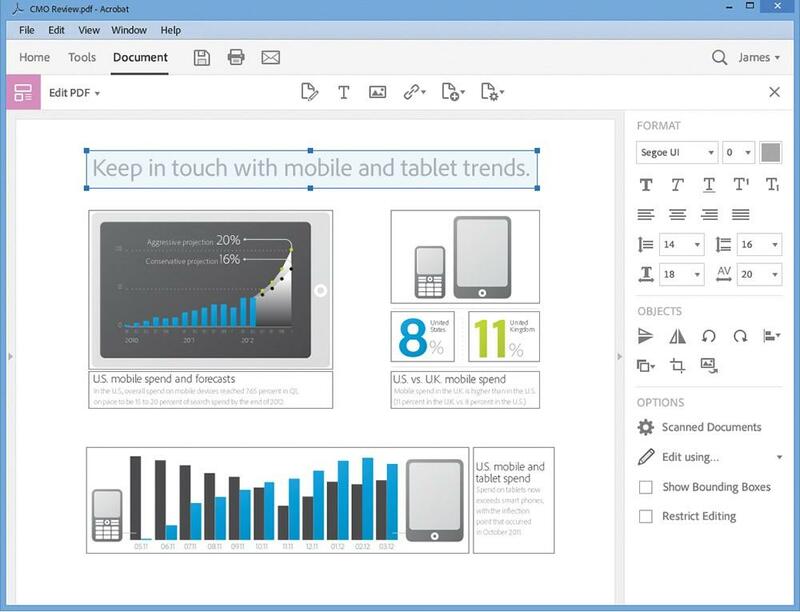 Adobe Acrobat Reader: iOS, Android, Windows Phone. Adobe Fill & Sign: iOS, Android. Copyright Top Dog. All Rights Reserved. powered by 3DCart eCommerce Store.